In my previous blogs; Tenant Screening, The Importance of The Credit Report and Tenant Screening, The Importance of the Criminal Background Check I discussed the importance of these two important tenant screening tools. In addition to these two valuable reports an eviction search provides you with a piece of information that you’ll want to know about any prospective tenant. 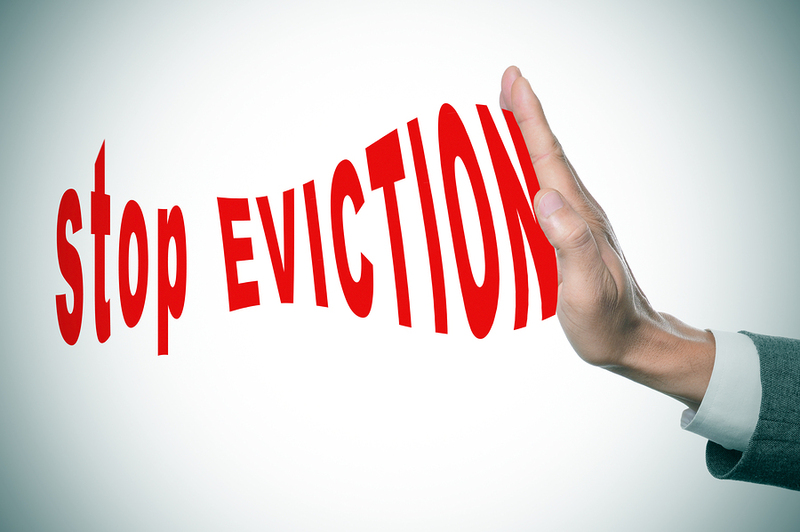 With the cost of an eviction being upwards of $3,000 what landlord or property manager wouldn’t want to reduce the risk of having to deal with an eviction. An eviction won’t show up on a criminal background or Credit report and an eviction report is well worth the additional approximate $8. I’ve personally been surprised a time or two. I generally like to give people the benefit of the doubt (I love Idioms) and consider most people to be inherently good and responsible. In most cases someone who has been evicted will not have great credit and may have criminal charges BUT I’ve come across a couple applicants where this is not the case and I don’t personally run a lot of reports. It’s my personal opinion that a better safe than sorry approach is warranted. You have to consider that just because someone has a great job and is otherwise squeaky clean that there are a whole host of reasons to evict a tenant besides non-payment of rent. Breaking the lease agreement in any way is grounds for an eviction although you’ll want to pick your battles wisely because as I said eviction is expensive, and it is also time-consuming, and stressful. Some common areas where tenants tend to breach the lease contract besides non-payment include; allowing pets in a no pet house/unit, smoking, disturbing the peaceful enjoyment of neighbors, allowing more residents to move in than is agreed upon and a variety of other infractions. Many of the these other violations if found during inspection can be handled with a quick remediation by getting rid of/ceasing the problem or in some cases modifying the lease agreement and adding an additional charge for pets, additional dwellers, etc. 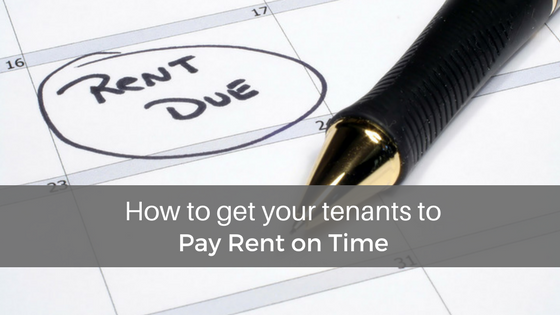 Once a tenant is residing in your rental property it is a long and expensive process to get them out. 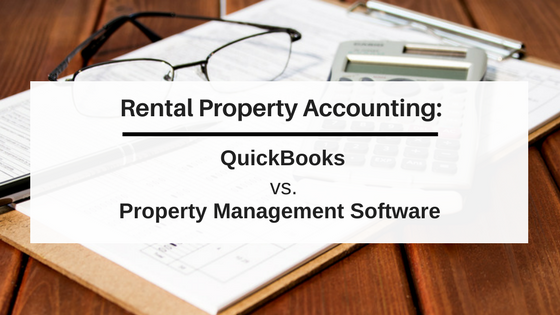 Laws favor the tenants rights over the landlords so be prepared with documentation and be ready with your check book because the cost in lawyer fees, lost rent, and a trashed house can add up to a significant amount. There are a lot of ways that things can go south in the tenant/landlord relationship and being as informed as possible is ALWAYS a good choice. Be smart and thorough, knowledge is power and can save you in the long run. 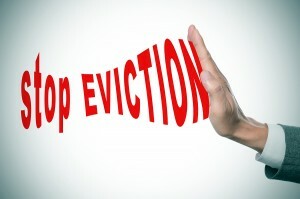 I would love to hear any of your experiences with the eviction process or tenant screening. “Normal Wear And Tear” You Say? 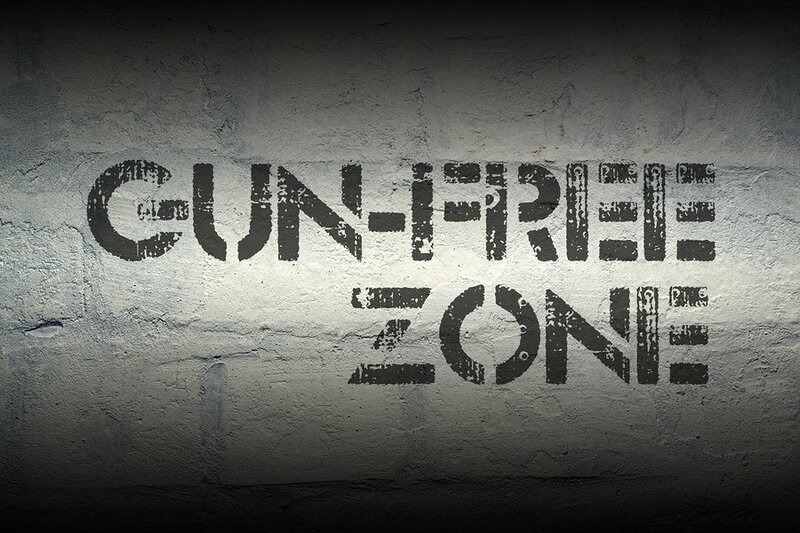 Should A Landlord Be Able To Dictate Whether A Tenant Can Have a Gun?